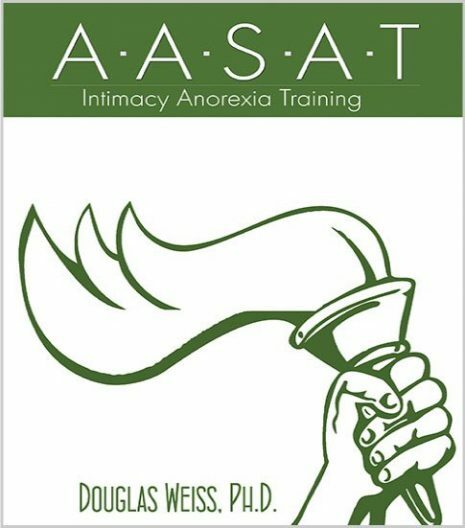 IAT 20 – Grief Video Download is the 20th video from the AASAT Intimacy Anorexia Training Course. 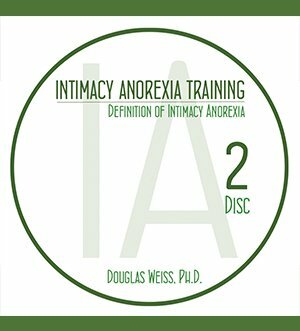 It addresses the grief intimacy anorexics experience when entering recovery. 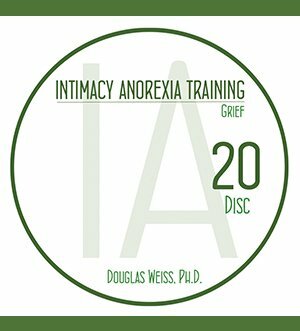 IAT 20 – Grief Video Download is the 20th video from the AASAT Intimacy Anorexia Training Course. 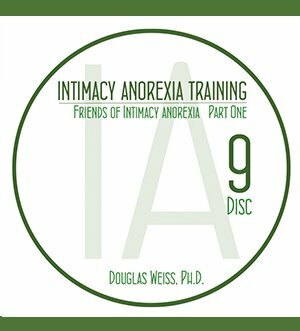 It addresses the grief intimacy anorexics experience when entering recovery. 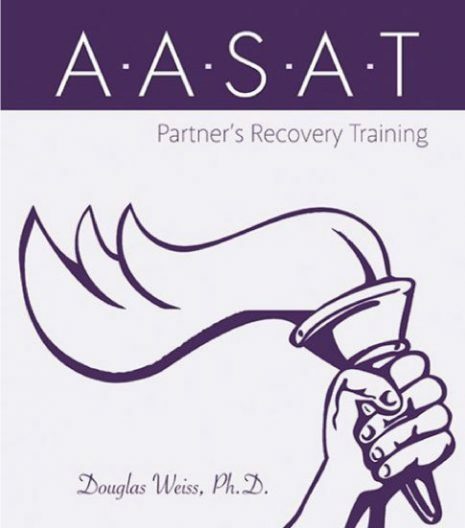 Dr. Weiss gives insight into how any addiction recovery process results in a loss of what the addiction did for the addict. 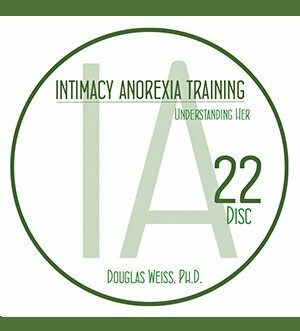 Intimacy anorexia is no different. Anorexics lose their false sense of safety, false sense of control, and cannot avoid giving all of themselves away. Dr. Weiss shares what this grief process looks like and how to help anorexics deal with the shock, denial, bargaining, sadness, and acceptance. This is a downloadable video.